What you should expect from your security company. 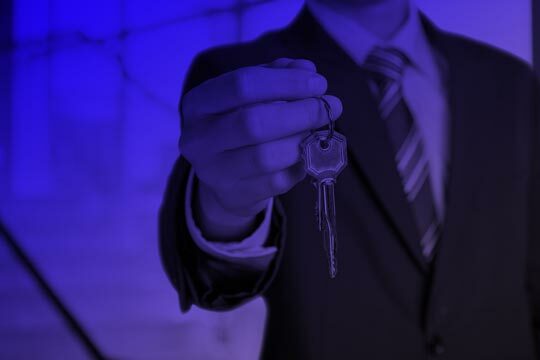 A professional security company should be experts in delivering full-service protection and peace of mind for you, your business and your employees. SPS Security is a security company delivering a full range of security services to business across the UK. Our services include manned security guarding, shopping centre security, mobile patrol services, key holding and alarm response. We have a dedicated control room that never sleeps, enabling us to offer a full 24 hour, 365-day service to our clients. Our highly trained security officers are supported by a management team with extensive experience of working in a variety of sectors. 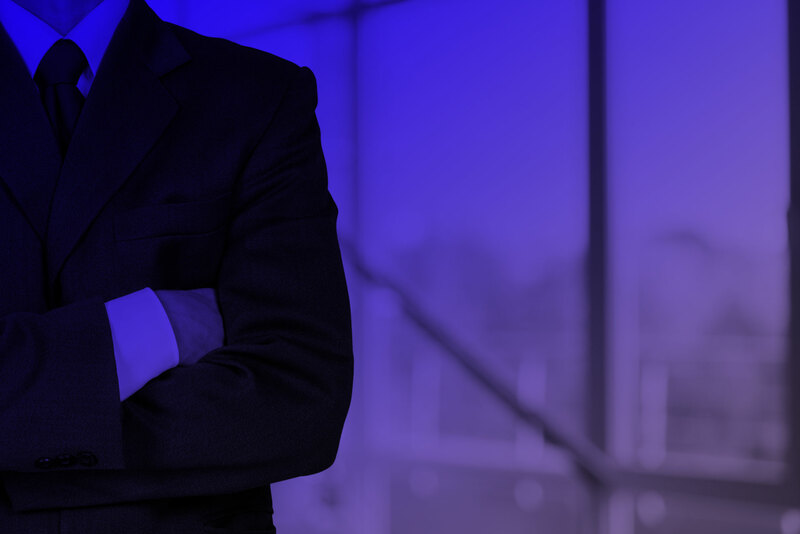 We work to build a customised service package that suits your business needs and provide you with expert guidance along your business journey. We work with a large network of clients across the North of England to create a tailor-made service schedule that works for their business. With a comprehensive range of services and the latest in technology, you’ll benefit from a range of solutions, built to suit your exact requirements. Our front-of-house and reception security services are second to none. Our security officers are always punctual and present themselves in a professional and courteous manner. We provide internal and external patrols of premises, a lockdown or open-up facility, or just provide the ‘comfort factor’ – checking on the security of lone workers. 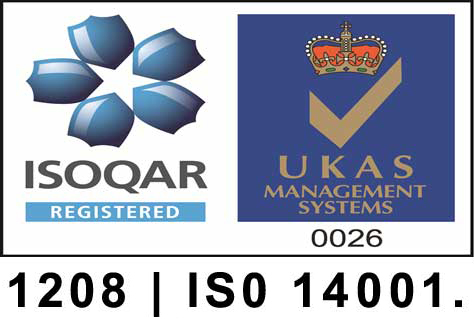 Our company is in the top 10% of accredited SIA Approved contractors and we are a member of the elite industry ACS Pacesetters for key holding and mobile response. Due to changes in the way police respond to alarm systems, many companies are requesting security patrol response from day one of the installations of new alarm systems. Our service minimises the risk to you and your employees and eliminates the possibility of out of hours call outs and next day fatigue. 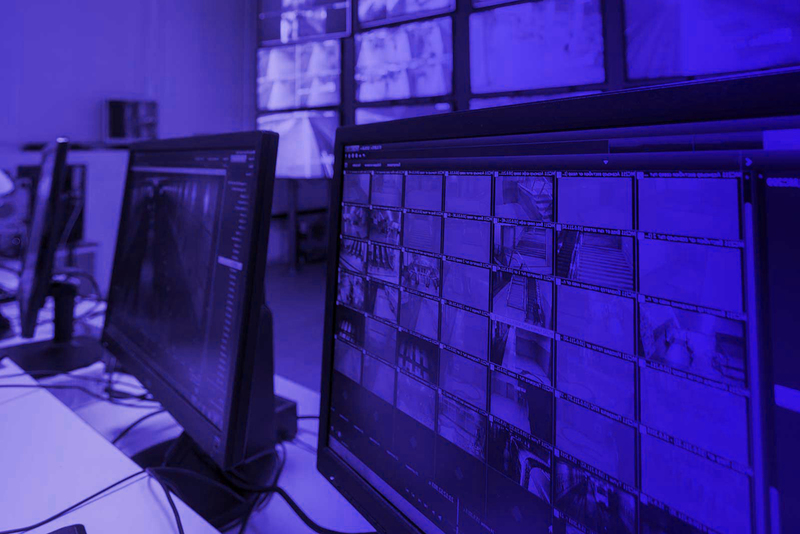 We have invested a considerable amount of time and money to ensure our 24 Hour Control Room is equipped with industry-leading technology and an advanced operational management system. This integrated approach allows us to better communicate with our workforce and clients. We are very fortunate to have formed excellent partnerships with many of our clients. Here’s what they’re saying about us. To receive a quotation for your security requirements, please get in touch today. 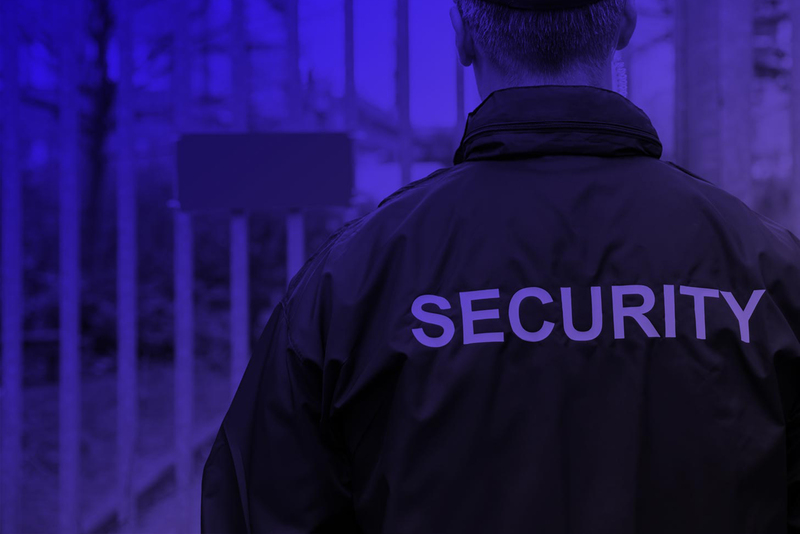 SPS Security is one of the UK’s largest independent security service providers. We are a full-service security company, established in Hull and providing a quality service to customers across the north of England. © 2019 SPS Security Ltd. All Rights Reserved. Design by Yonks! Media.